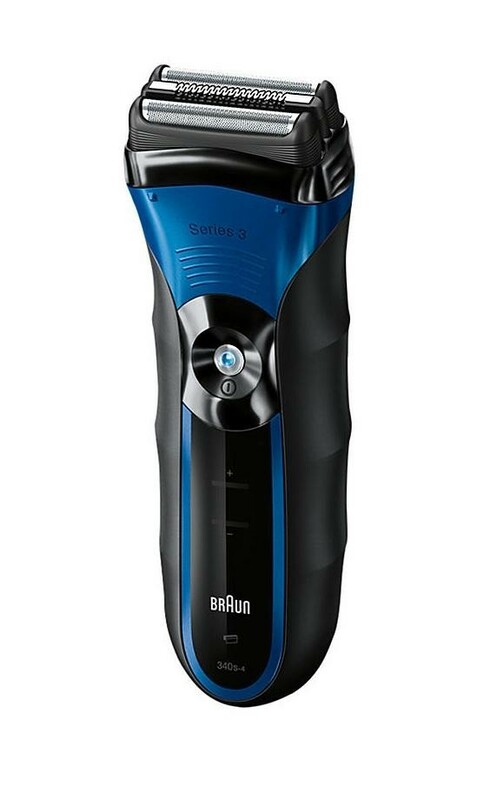 The Braun 340s-4 Series 3 Wet And Dry Shaver is the perfect electric shaver for men to get that close, smooth feeling everytime. The SensoFoil helps to cut hair effortlessly and helps the shaver glide over the skin without causing irritaion and the triple action freefloat system ensures that you get every hair with three independent moving cutting elements that move to the flow of your face. The triple action cutting system help to achieve that close shave with the twin foils and integrated middle trimmer and after only 1 hour full charge the shaver is ready for up to 45 minutes cordless use.